GSPM’s Matthew Dallek analyzes the official report documenting Robert Mueller’s investigation of Russian interference in 2016 elections. Gabriel “Asheru” Benn discussed how to reach youth as part of GSEHD’s “Conversations that Matter” series. Twelve groups of GW researchers vied for $30,000 in prizes at the 2019 TCO Innovation Competition. 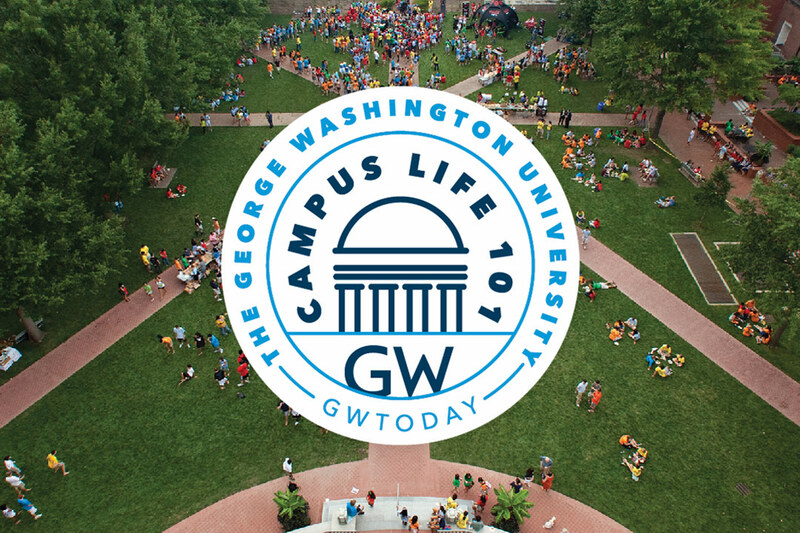 A new series from GW Today that offers tips on the basics of navigating life at college from staying safe to adjusting to college academics and managing stress. 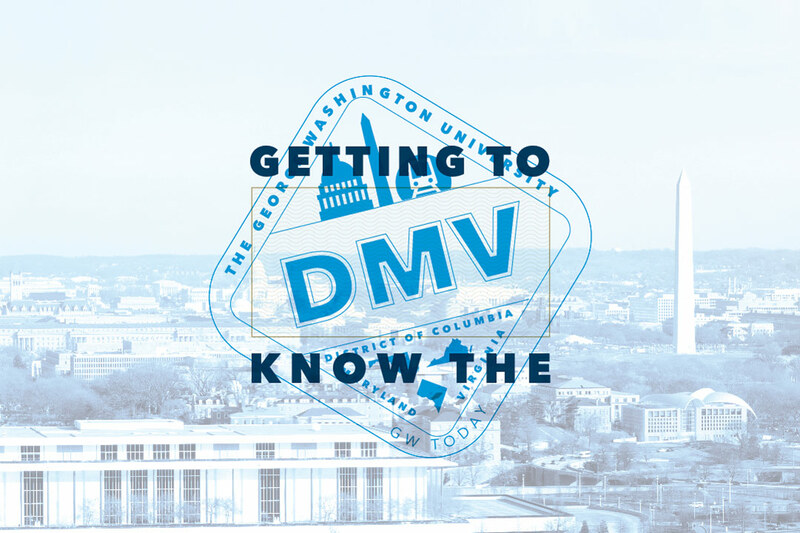 The DMV—the District of Columbia, Maryland and Virginia—is home to broad, diverse communities and neighborhoods that offer history, good eats, parks and waterfronts—much of it a quick Metro ride away. Enter the art world with graduating Corcoran students at NEXT, welcome summer with blackbear and GRYFFIN at Spring Fling, stock up for Mother’s Day at the museum shop, celebrate Earth Day and more. AIMBE welcomed Lijie Grace Zhang to join the top 2 percent of her profession in its College of Fellows for her outstanding contributions to tissue engineering. Blake Morant cautions against dramatic changes in the admissions process despite scrutiny in light of the scandal. The Maurice C. Shapiro Visiting Professor of International Affairs and the Navy’s first African American woman to command a ship will begin her appointment in March. Elliott School senior David Perron transitioned from foreign policy to business consulting, will start working at Ernst & Young in the fall.